Every month, we draw the winner of the Monthly Draw, which gives you a chance of winning some excellent prizes. Each entry costs £5 per month which can be paid at any time during the month by standing order. There is no limit to the number of entries any one person can have in the draw. Current monthly prizes (2018) are £500 first prize, £75 second prize, £25 third prize. The fourth prize is a free hospitality package in the Manchester Glass Sponsors' Lounge. The fifth and sixth prizes are a replica AFC shirt and polo short respectively. Prizes subject to variation. All proceeds go to Altrincham Football Club. 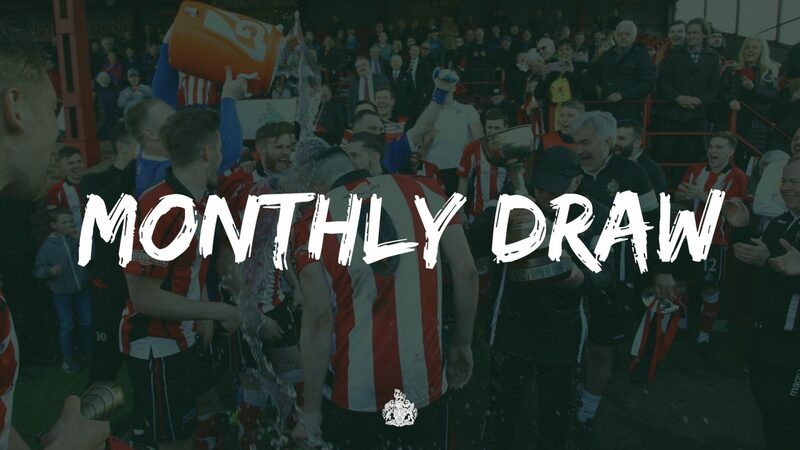 Draw to be made every month with one entry for every £5 contribution that has been made in the previous month. The draw will take place each month at a function, or match. If neither is possible, it will be performed at the earliest convenience by the club. A list of the entries will be published on the website and when possible in the programme. Print off and complete the standing order form and the entry form details below and take the standing order form to your bank. 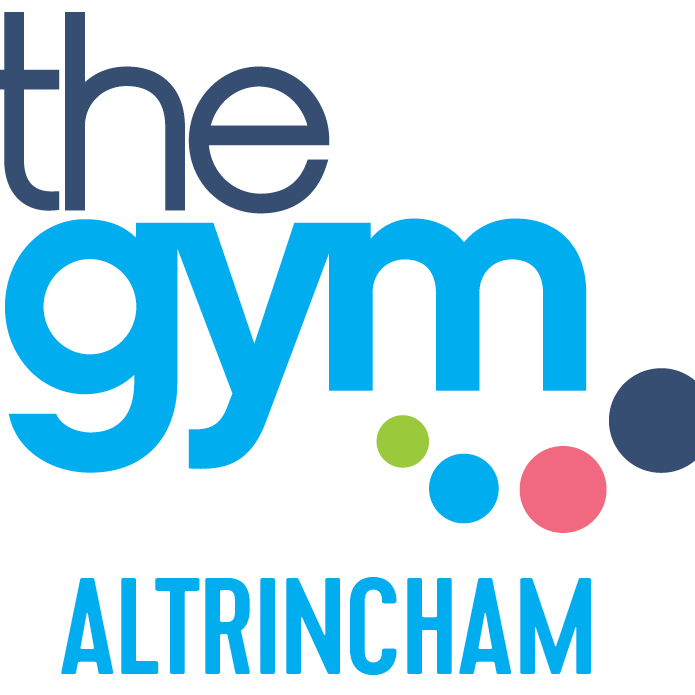 Please send the completed entry form details below to Altrincham Football Club, Moss Lane, Altrincham WA15 8AP. 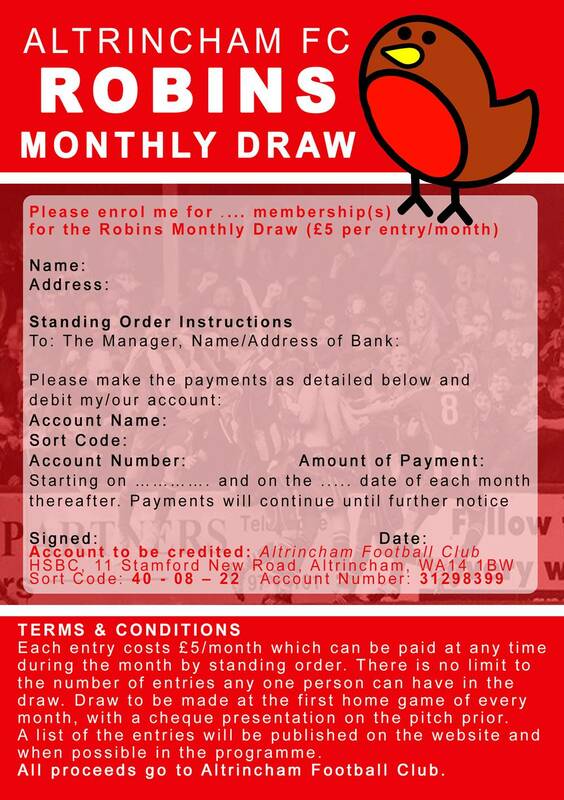 Please enter me in the Altrincham Football Club Monthly Draw. 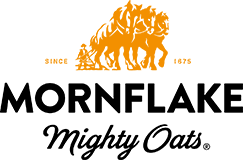 I wish to purchase ..... entries, and have sent a standing order request to my bank for £..... every month. For further enquiries on the Monthly Draw, please call us on 0161 928 1045 or drop us an email. The Monthly Draw is brought to you in association with partners SK Kits.